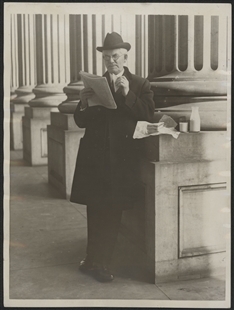 Funeral services were held for Martin Madden—who died in the Capitol while at work as Chairman of the Appropriations Committee—in the House Chamber on April 29, 1928. 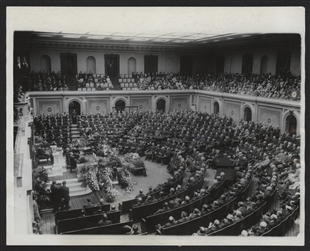 Beginning with Congressman Nathaniel Hazard in 1820, the House Chamber has hosted 31 funerals for sitting Members. 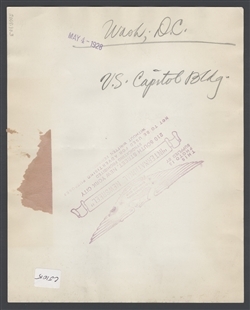 The last funeral held in the Chamber was Speaker William Bankhead’s in 1940.